Discussion: Red Light! Put down the soda? How would you feel if your mayor made the decision to ban all non-diet sodas, pre-sweetened ice teas, refrigerated coffee drinks, energy drinks, sports drinks, and juice drinks with added sugar from any city owned property? Well on October 7th all Boston city-owned properties are ordered to have done so. Furthermore any advertising to those “red” beverages listed above are to be taken down and as soon as any vendor contracts end for this period the restrictions will also be applied. 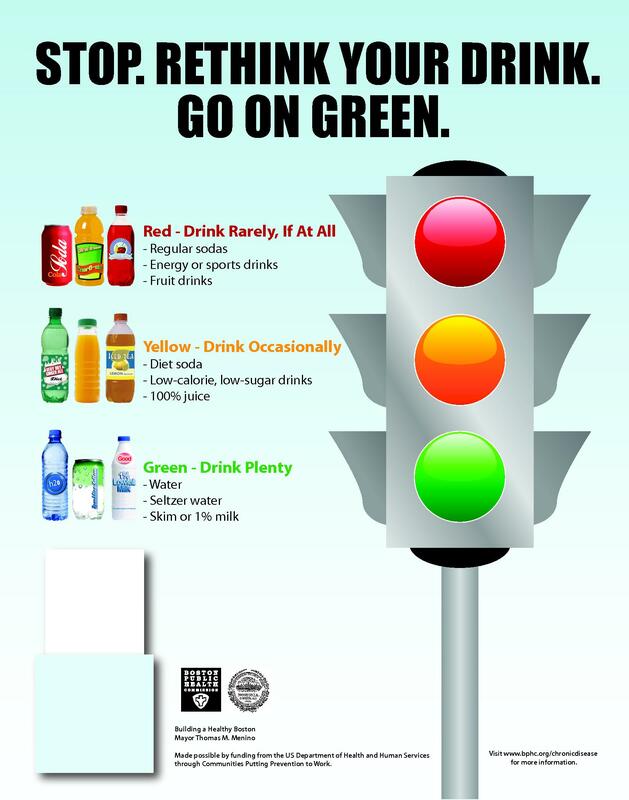 The hope is that through posters and other public awareness information the Boston Public Health Commission is hoping to spread further than just the city of Boston. I really don’t think that government should be telling us what to drink or what to not drink for beverages. I mean don’t we have a lot more things to worry about in our cities than if a “red” beverage is being purchased? I think there are some other thing like crime and the economy that may be a little more important at this time. What do you think if this happened in your town, city, or state?